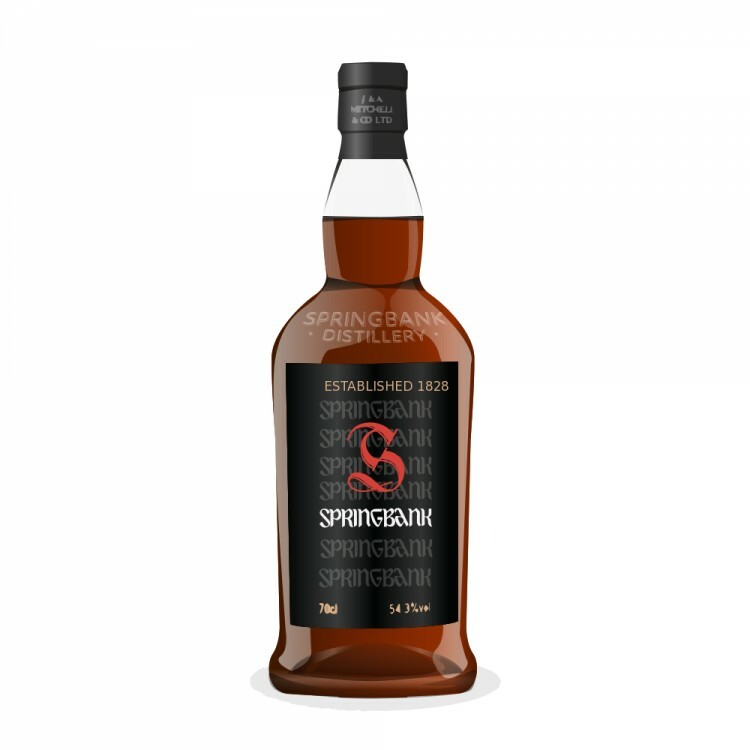 Springbank distillery was established in 1828 by the Reid family and is located on the southern Kintyre peninsula. In 1837 it was sold to John and William Mitchell, in-laws of the Reids. In 1897 the distillery was incorporated as J. & A. Mitchell & Company Ltd who still are the owners. The distillery was closed on a number of occasions during its history, such as during both World Wars, between 1926 and 1933, as well as most of the time between 1979 and 1989. In 1992, Springbank decided to restore its floor maltings that had been ceased in 1960. It remains one of the few distilleries in Scotland where the entire process is conducted on site from floor malting to bottling. The 12-year old cask strength expression was first released in 2010 and was matured in both sherry hogsheads and refill sherry butts. My review refers to batch #1, bottled in March 2010. The nose is very malty to start with: flavours of cereal and malted barley engulf your nose, not overpowering but quite assertive. 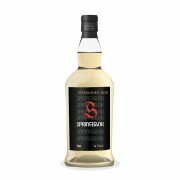 After a while there are notes of lemon, vanilla and oranges, together with a hint of brine and a good dose of salt. The palate is full-bodied, chewy and surprisingly smooth. Now there are more oranges and lemons, followed by honey, liquorice and a whiff of smoke. Quite zesty and a bit austere. The finish is long and spicy, ending on notes of orange peel and grass. This is a terrific single malt, very malty and “farmy”, if you know what I mean. Just a tad below the 10-year old that I liked even better.